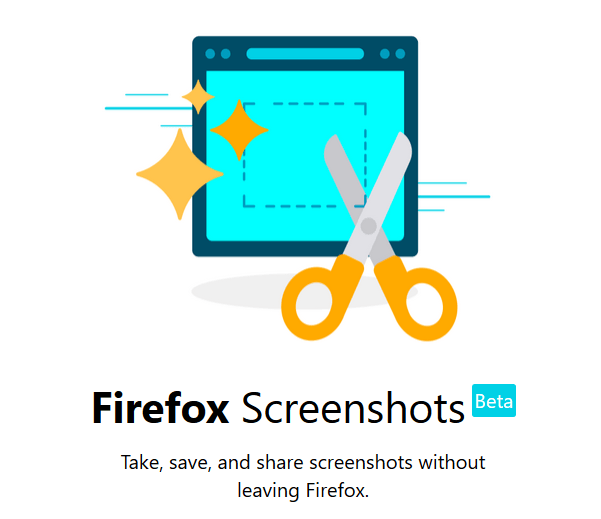 Mozilla has offered a 64-bit version of its Firefox browser since 2016. However, the default (online) installer always installs a 32-bit version even if the system is running the 64-bit version of Windows. This is because Mozilla is currently not promoting the 64-bit version of Firefox. Unless a user manually downloads the 64-bit version, he will be served the 32-bit version. So, that’s the answer to those who are wondering why their 64-bit PC has 32-bit version of Firefox. From look and feel, the 64-bit version of Firefox is same as the 32-bit version. That said, we can expect better Firefox performance by using the 64-bit version on a 64-bit system. 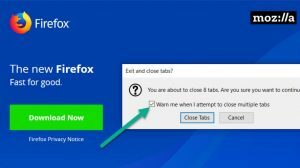 To download the 64-bit version of Firefox is a simple and straightforward task. And it is also super easy to upgrade from 32 to 64. 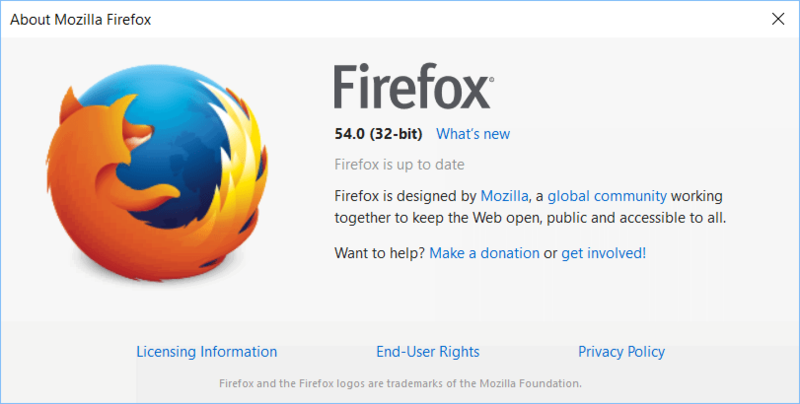 Firefox 64-bit will make use of the same user profiles and directories as the 32-bit version. So, no user data is lost if a user installs the 64-bit version when the 32-bit version is already installed. You can grab the 64-bit version in the form of offline installer. An online installer for the 64-bit version of Firefox is currently not available. download, follow the link below. Then choose the language and also make sure that you press the download button from the 64-bit column. It is easy to find out which version of Mozilla Firefox is running on your system. Simply open Firefox and then click on the options button (). Finally, click on the help icon () and choose About Firefox. The About Mozilla Firefox window will display if you have a 32-bit or a 64-bit version. You can also check the Task Manager. 32-bit applications running in 64-bit Windows include a 32-bit mention next to the application name. It is extremely easy to upgrade Firefox from 32-bit to 64-bit. You do not need to backup any data or copy any files. Just download the 64-bit version of Firefox. Then install it on your system. That’s it! Yes, it is seriously that simple. Your user profile i.e. your bookmarks, history, addons, saved passwords; etc will be available in the 64-bit version of Firefox. The 32-bit version, however, will not be removed. You can remove it later on after using the 64-bit version for a few days. Confirm that the 64-bit version is stable for you and performs well and then uninstall the older 32-bit version.